‘Tis the month for giving thanks. In the dental world, there are so many devices and procedures that we use that we are thankful for, but what about you at home? Part of our job is to inform our clients on the ways to keep their oral health strong and ready-to-shine when holiday photos are called for. We’ve put together five amazing dental products to be thankful for this Thanksgiving season. These are also great holiday gift ideas! Yes, we know flossing is one of the best practices for keeping your teeth clean and gums healthy, but we also know it is one of the most overlooked fundamental steps in your daily routine. Honestly, you probably only really think about it when you have a popcorn kernel stuck in your teeth. Gone are the days of threaded floss that breaks, shreds, or leaves your gums sore. 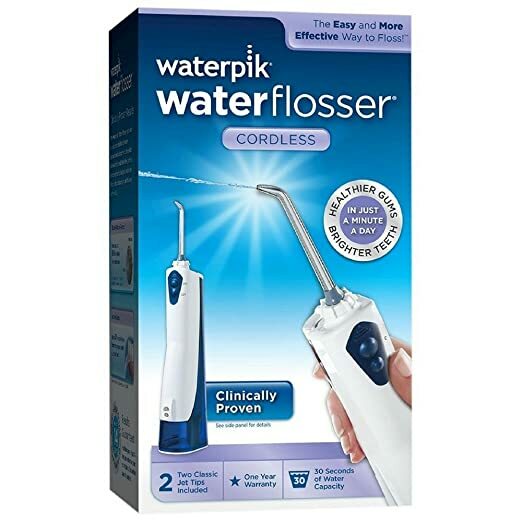 The Waterpik system uses high-pressure water to help clean the small areas around the gum lining and between the teeth. With multiple settings and floss heads, this healthy tooth companion is perfect for your home (or stocking). y-powered brush that pulsates every 30 seconds to let you know it’s time to move to the next quadrant of teeth, an interchangeable head, a travel container, and stand. 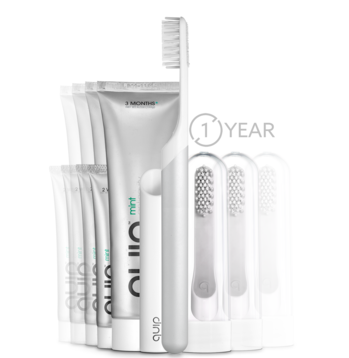 The best part is, every three months you will receive a new toothbrush head to replace the old one. No more nasty bacteria-collecting toothbrush heads. Its the gift that keeps on giving. Tired of waking up from loud snoring? Afraid your partner is losing sleep from your snoring? Or, do you grind your teeth at night? These are all issues of concern that be corrected with a visit to your dentist. The Snore Rx is a handy mouth guard that keeps you from grinding your teeth and sets your jaw in a position to help alleviate snoring. Of course, this is one-size fits all. Since every person’s teeth are different, we recommend you seek a customized mouthpiece to fit your teeth specifically. Flossing is such an important factor in your oral health maintenance, but if you are a patient with braces, dental implants, or retainers, flossing can be more of a chore. Instead of becoming second-nature, you toss the floss and forget about it. 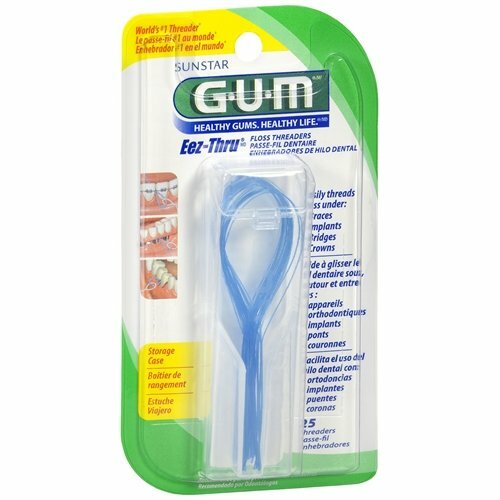 The Eez-Thru Floss Threader will help you navigate this seemingly difficult task and make flossing a little easier. Though we featured the Waterpik system earlier, this is a much more affordable option for your home. Even though we featured some great products here, nothing beats a good old-fashioned dental checkup and cleaning. Make sure you schedule your year-end appointments now before the holiday rush.